As a spiritual guide, I can offer you assistance in any area of your life. This assistance comes through me from the Angels, Guides and Masters that surround both you and me. I work primarily through meditation, and with my own three Guides - The Masters - to guide the process. This way it is a safe and loving spiritual encounter with many benefits. All sessions are recorded and sent to you so that you can listen to their deep and profound insights over and over again. The Masters are my three primary Guides that I work with, alongside Archangel Michael. 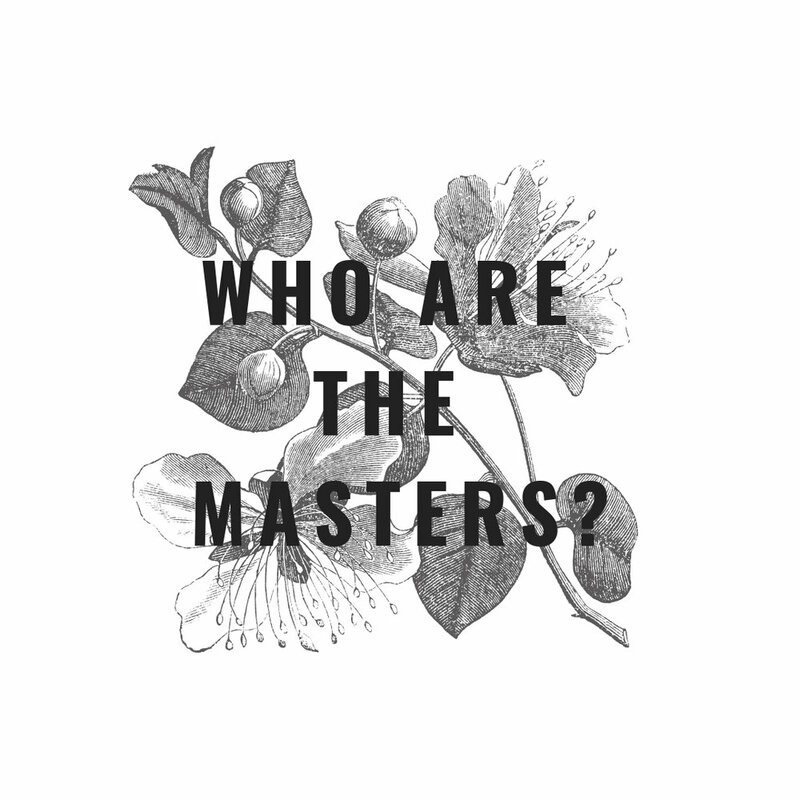 The Masters call themselves that because they are master teachers who have worked with individuals over many lifetimes. They have been my Guides in previous lives, but they have also been closely aligned with other people in history, such as Leonardo Da Vinci, St. Francis of Assisi and Lao Tzu. There’s a spiritual solution to every problem that we face, and our Spiritual helpers are there to remind us of this. The problem itself is also the Way, and it is within this simple framework of divine, loving support and built-in solutions that I work. A channeling session with the Masters is always a loving, uplifting and positive experience. If you decide that you’d like a channeling session to help you move forward, then start by emailing me. I’ll let you know the day on which your channeling will be done. Once you’ve booked your session, you will be able to submit your questions to me via email. It doesn’t really matter how many questions you have, but the session is approximately an hour long. During that time I will cover as many questions are I can, so it would be helpful if you put your most important questions first. You can also make your payment during this time, and I’ll send you my Paypal details. On the appointed day, I’ll go into meditation, and put your questions to the Masters and Angels. I record the session for you, in its entirety, and then email it to you. If you have any questions about the recording or the answers, you can email me afterwards. Most people prefer this method, because they can listen to their channeling many times over. Every time you listen to it, you’ll find deeper meaning and hear things you probably didn’t hear first time around. We only receive what we’re ready to receive. but receptivity changes over time, and that’s why it’s helpful to listen to your recording a few times. Clients have reported that no matter how many times they listen to their recording, they always feel as if the Masters is right there with them when they listen. They can feel the higher vibrations that came through during the session, no matter how much time has passed since the channeling was originally done. However, if you feel you’d like a real time channeling, we could meet via Skype. I don’t record these sessions. A channeling usually lasts between 30-60 minutes. It depends on the number and nature of your questions. If you have only one really pertinent issue that you’d like to receive guidance on, I can do a shorter session focussed only on that question. I found Angie quite fortuitously when my wife mentioned that she had received a complimentary reading from an intuitive coach as a part of an online workshop she had been a part of... I sent Angie an e-mail and set up an appointment for a week or two later. The insights she provided during that session have been nothing short of life-changing and transforming. I received powerful insights into how I was holding myself back and what I needed to do to address these self-imposed obstacles. The spiritual, emotional and physical changes I have experienced in the last 60-odd days have been nothing short of miraculous... and they are all grounded in the insights gained from our work. Meeting Angie has been a true blessing, and her work has helped me push forward and expand in so many ways. If you are remotely interested in working with an Intuitive Coach, or have any reservations, please know that you will be immensely gratified with the experience and Angie's insights. I am confident that you will find her knowledge, wisdom, experience and intuition to have a rewarding impact on you. I was highly impressed with my session with Angie. In just one hour, she was able to efficiently guide me to the heart of my current issues and help me develop a plan to get me moving forward. The angelic guidance she transmitted has been incredibly helpful. The whole session challenged me usefully and I am reaping the benefits of acting on her wisdom. I strongly recommend Angie's channeling sessions, especially to anyone like me who's feeling a bit stuck and doesn't why. A really eye (and heart) opening session. Thank you, Angie. As I’ve been on a healing path for around three months now an intuitive reading from Angie couldn’t have come at a more appropriate time. Even the way it came about with Angie offering her services at just the right moment I thought was quite extraordinary! Having the opportunity to ask ten questions which are of importance to me right now came quite naturally and then hearing what came back from Angie’s channeling was of great comfort. To know that I’m on the right path and beginning to see things more clearly, mindfully and spiritually made me feel very warm and loved. Thank you so much for your help and guidance. Angie did a reading for me to help give some insight into challenges I was facing. I found her reading to be insightful and accurate in highlighting the underlying issues which I was unable to see. From this, I was then able to shift the stuck emotions and feelings which were starting to affect areas of my life. This brought me back into balance. Thank you Angie!